I must see Marini!! !” My boss, Clarence Thomas, then chairman of the Equal Employment Opportunity Commission, wrote that command in bold script across the first page of an essay by John Marini on how the deterioration of Congress led to the administrative state. The future Supreme Court justice was reading his work because he had asked me to recruit some additional staff, and I presented him with a sheaf of Marini’s publications. When Thomas discussed Marini and me in his memoir, My Grandfather’s Son, he maintained that having hired us political theorists as speechwriters who functioned more as fellow seminar participants was a critical part of his constitutional education. Decades later, Justice Thomas would issue critical opinions on the administrative state. Thomas and Marini are two counterrevolutionaries from vastly different backgrounds who see the same truths: What Thomas learned at the EEOC, on the Hill, in Yale Law School, and growing up Catholic under the firm hand of his remarkable grandfather in segregated Georgia and what Marini—who never had any professional connections to Washington, D.C. prior to his appointment at the EEOC—learned by reading great books and studying human nature led them to the same truths about the American republic. 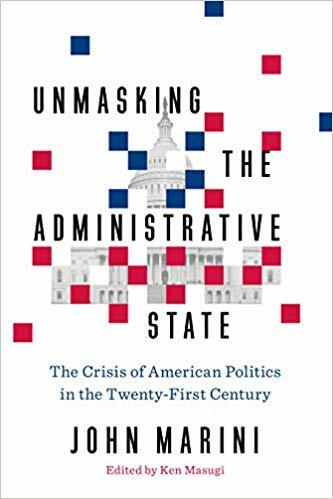 While Justice Thomas writes about constitutional principles in his opinions, Marini produces incisive commentary, culminating in his just published book, Unmasking the Administrative State. 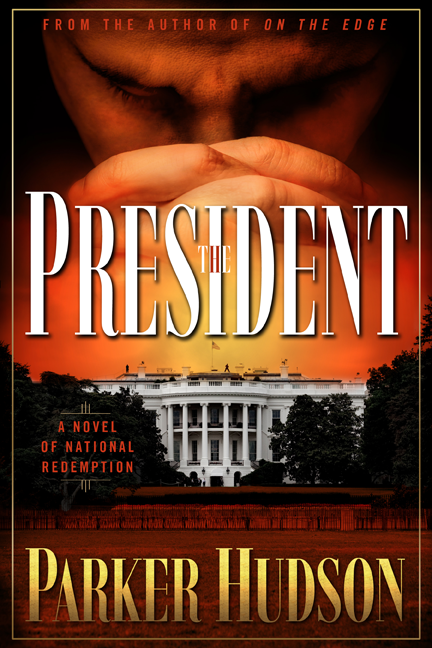 He chronicles the collapse of constitutional government and the rise of the administrative state. Appeals to the Constitution are no longer salutary without the requisite citizen character to support the self-government upon which its forms depended.